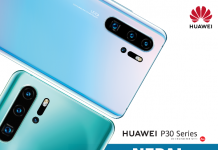 Kathmandu, 1st October 2018: OPPO, The Selfie Expert and Leader today announced the launch of the latest addition to its famous F9 in gorgeous Starry Purple color in Nepal. After successfully launched the F9 in Sunrise Red and Twilight Blue last month this is another much-awaited model under F-series. Equipped with VOOC Flash Charge offering Two hours of talk for just 5 minutes of charge and industry first Gradient super Color Design, the F9 Starry Purple has also been designed to provide a unique experience & represent OPPO’s technologically advanced and innovative expertise. Priced at Rs. 41590, it will go on sale from 2nd of October-2018 across the country through offline stores. With several breakthroughs such as an industry 1st 6.3 inch ‘Waterdrop Screen’ design, high screen to body ratio of 90.8%, unique gradient color design and a 3500 mAh battery, the OPPO F9 Starry Purple also offers much more in addition to an excellent selfie function – an immersive experience, fast charging and long-lasting battery. 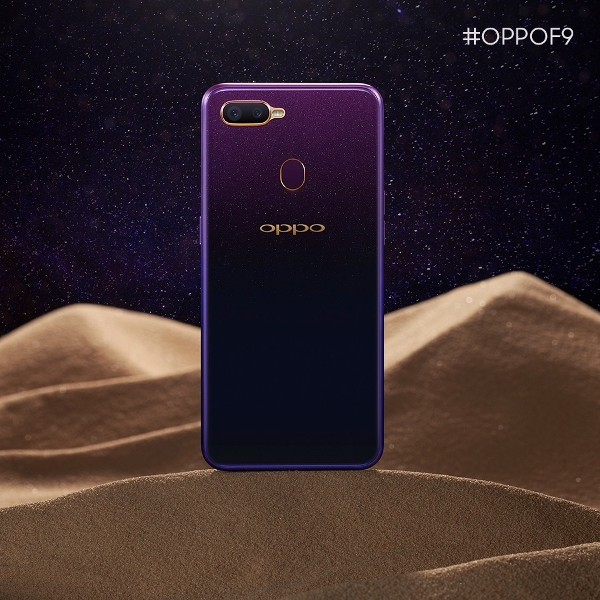 Commenting on this launch Mr. Bobby Zhao, CEO, OPPO Nepal said, “Since we announced the starry Purple during the F9 launch event, it has been the talk of the town and stayed at one of the best-awaited products in Nepali market. We must thank all our consumers for the overwhelming response to our products and services. VOOC also boasts an intelligent five-layer protection system from the adaptor to the port and interior of the phone. VOOC has replaced the voltage reducing circuit with an MCU, making VOOC a cool fast-charging tech. 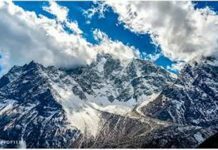 You can also use your phone and maintain high-speed fast charging, which high voltage fast charge will not be able to support. Since OPPO launched VOOC in 2014, VOOC has applied over 500 patents and is used by over 90 million consumers, making VOOC the most sophisticated commercial fast charging technique. Regarding battery life, OPPO F9 Starry Purple is equipped with a 3500mAh battery and an optimized AI battery management. It’s fair to say F9 Starry Purple guarantees an excellent battery life. With gradient color, the youth can showcase their personality and attitude. 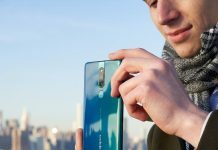 The Gradient Spraying Technology and “Frame Gradient” tech used by OPPO realizes a perfect combination of gradient design on the back and the user more unified viewing experience. In the sunlight, the OPPO F9 Starry Purple also shines like a crystal gem and flowing water. The color design aesthetics of the OPPO F9 reflects both OPPO’s design ideology and insights into what aesthetics appeals to young consumers around the globe. The screen occupies almost all of OPPO F9 except for a small droplet shaped notch called the “Waterdrop Screen,” inspired by a water drop. 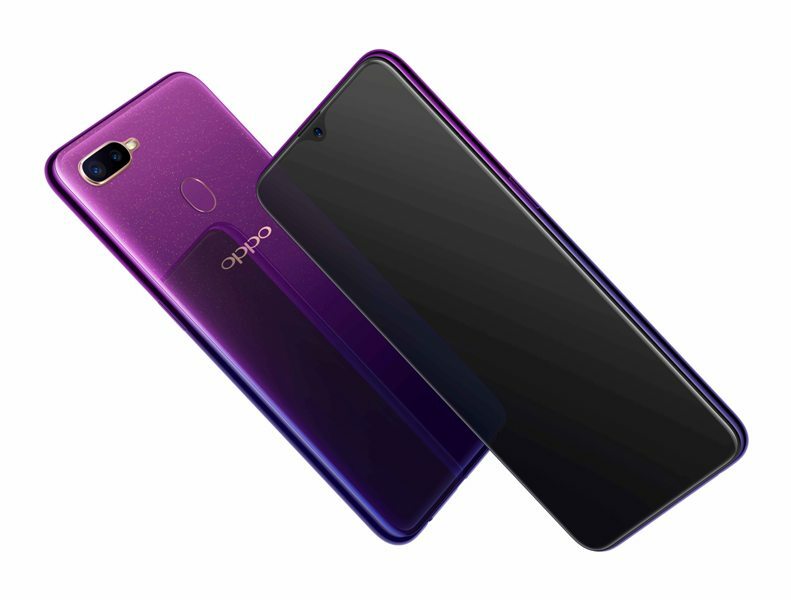 The OPPO F9 Starry Purple comes with an impressive 6.3-inch bezel-less screen that features a resolution of 1080*2340 and an aspect ratio of 19.5:9, a super-high screen-to-body ratio of 90.8%.